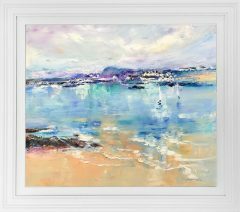 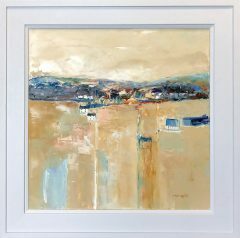 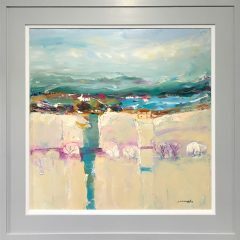 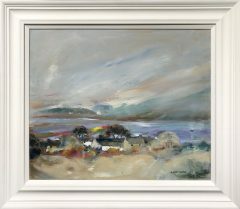 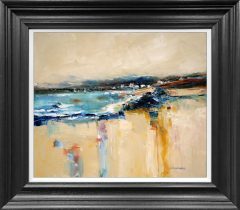 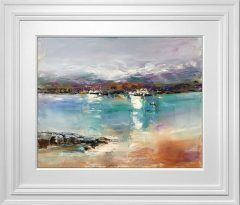 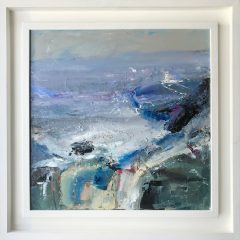 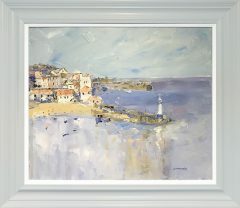 We always have a great selection of Judith Donaghy paintings available in our gallery. 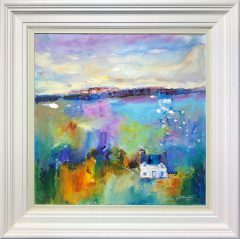 Judith is a local artist who lives only a mile away from gallery. 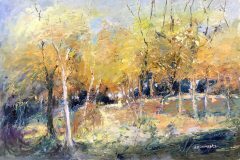 Judith began her art career at an early age and was trained in textile arts. 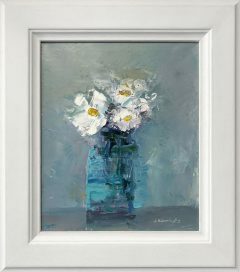 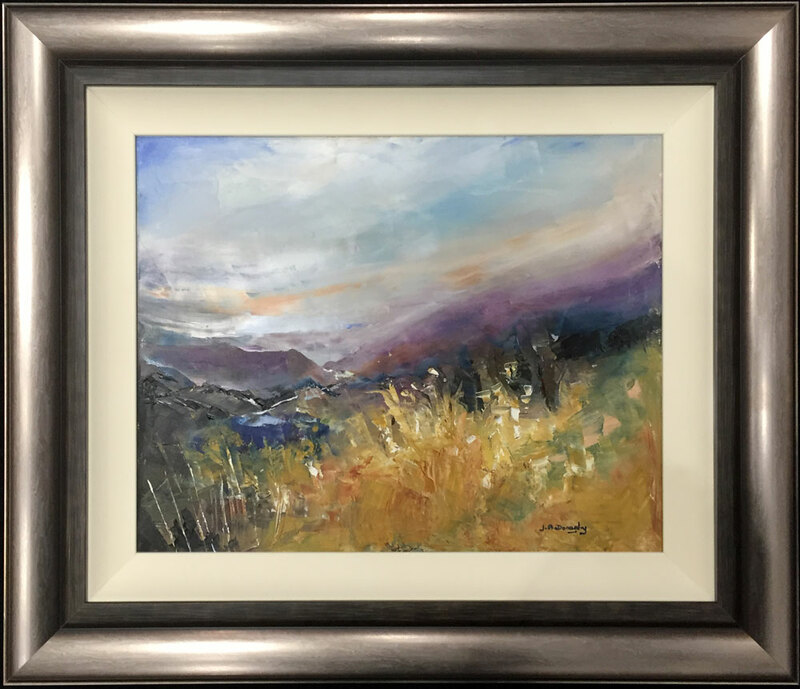 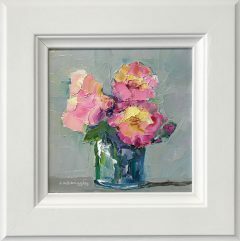 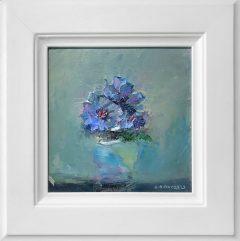 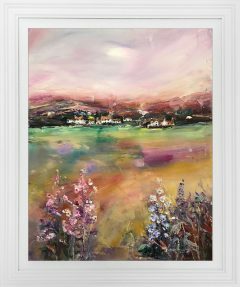 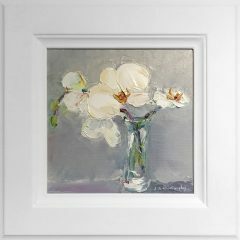 She now works in oils and has developed a style which has been influenced greatly from the years she worked as a designer in the textile trade. 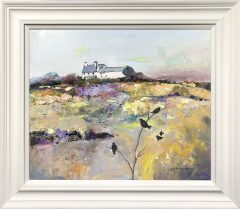 Much of her inspiration comes from time spent on the isle of Anglesey where she has a holiday home. 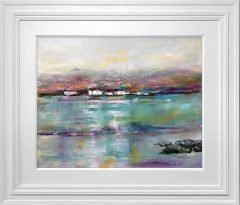 As a result she can often be seen wandering around the beautiful island. 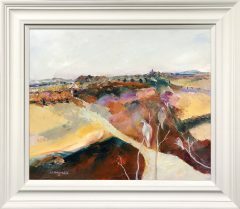 Preparing and taking notes on colour in preparation for her next piece. 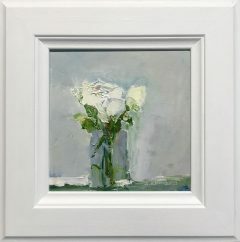 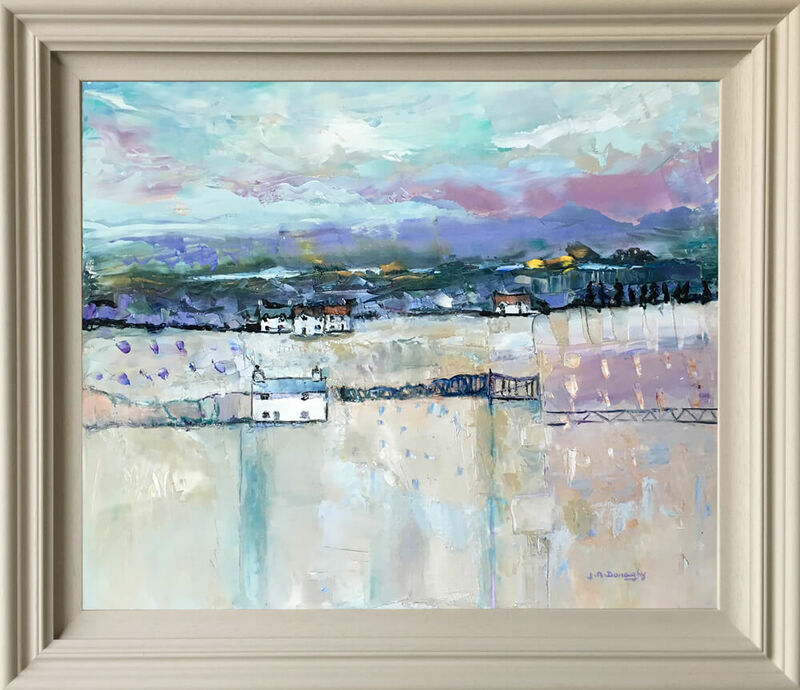 Judith Donaghy paintings exhibit alongside some of the best Northern artists painting today, subsequently her work can be found in many collections throughout the country. 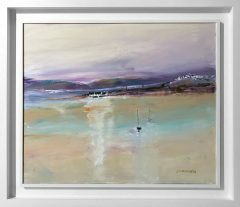 In 2013 Judith was chosen to exhibit some of her work in the Houses of Parliament. 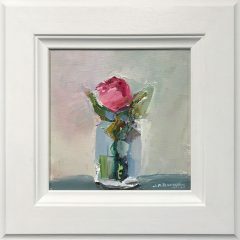 She has also been seen on TV painting alongside celebrities. 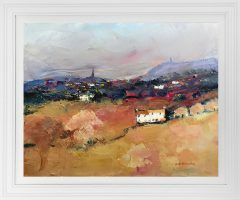 Judith is well known in our local area so holds regular Art classes & Demonstrations.